Are you maximizing your customer base through social media and E-mail marketing??? 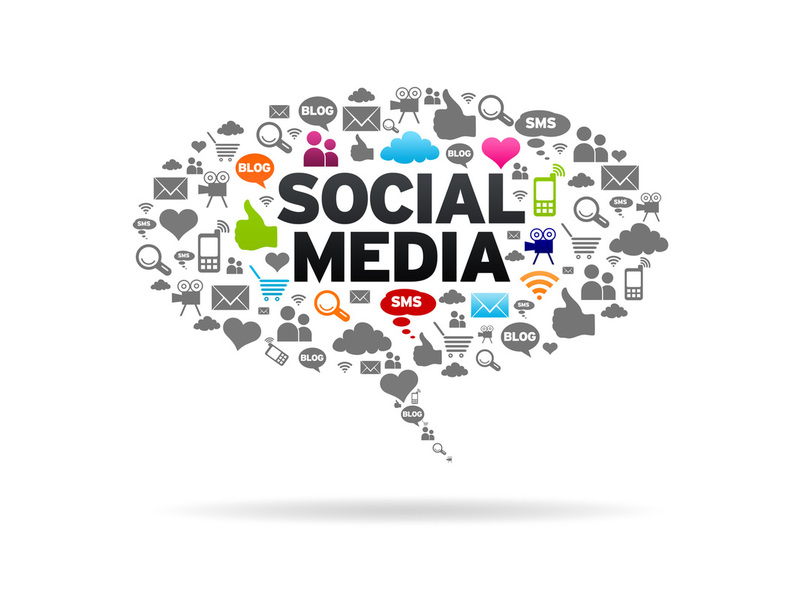 Do you need help figuring out how to market using social media to attract and retain clients?? Then YOU won't want to miss this opportunity to learn from my 15 years of experience on how I built my business using these Tools and Techniques to build my customer base!! 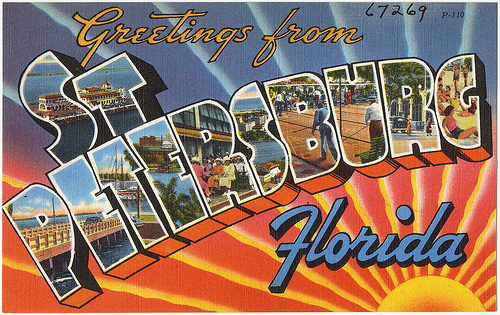 Location: TBD - It will be in a meeting room located in N. St. Petersburg/ E. Clearwater. Included: Coffee and Tea in the morning, boxed lunches w/drinks. If you or your company are looking to learn the basics on how to Maximize your business and sales potential through social media and E-mail campaigns then this is the seminar for you! Whether you have a marketing budget of $100 a month or $5,000 a month, there's a solution for your business. We will start with the basics of getting to know your customers and their needs. Then we'll talk about what's important to share with your customers to get them interacting and becoming loyal to your company. Once we have the WHO and the WHAT figured out we'll discuss the HOW! The "how" is going to be about E-mail campaigns, print media, social media and other online marketing techniques. This seminar will be a basic intro to the social media outlets and how they can help you build customer retention and leads. The main portion of this seminar will be on how you can promote new business, keep in touch with existing customers and bring traffic to your website through specialized E-mail Campaigns. With the right direction, tools, and guidance we can build a marketing plan for your business. A plan that will fit your budget and your sales goals for the upcoming year. This location will be set closer to the date of the event. We are just finalizing some of the details. It will be in the North St. Petersburg area close to 275 for easy access. Conference and Seminar Cancellation Policy and/or substitution requests must be received via email (salesgirljenni@aol.com). You are responsible for ensuring that Jenni Reilly receives the request. Our staff will reply with an email acknowledgement. Registrations cancelled more than 30 (calendar) days prior to the seminar date to receive a full refund of the registration fees. Registrations cancelled less than 30 but more than 15 (calendar) days prior to the seminar date will result in a refund less $75. **Upon request. Jenni Reilly may issue a credit toward attendance at a future scheduled seminar taking place within 12 months of the original seminar. Rescheduling is allowed on a one time basis only, with no further rescheduling permitted. If you do not attend a seminar within 12 months from the original seminar, the entire seminar fee will be forfeited. For more information on this event or upcoming events please subscribe to our mailing list.